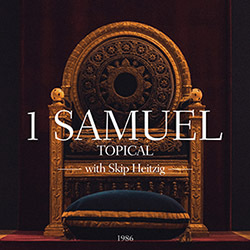 As detailed by Pastor Skip Heitzig, First Samuel tells the stories of a prophet, a politician, and a poet--Samuel, Saul, and David--and how God used them to form the nation of Israel. The Battle Of The gods! 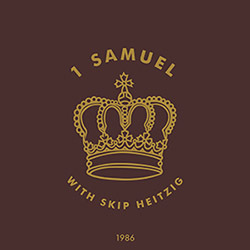 This survey of the book of 1 Samuel touches on all the major events surrounding the inception of Israel's monarchy, including its three biggest figures: Saul, the prophet Samuel, and David. 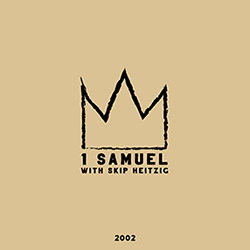 Pastor Skip Heitzig takes us through Samuel's calling, Saul's failed kingship, David's anointing, and more.